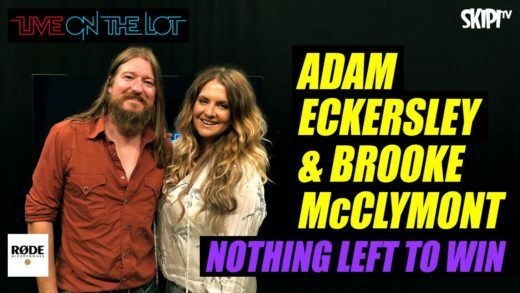 The first couple of Australian country music, Adam Eckersley and Brooke McClymont play Nothing Left To Win off their album Adam and Brooke on Australia’s favourite country music show Live On The Lot. 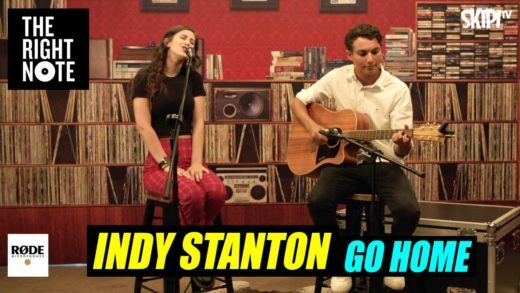 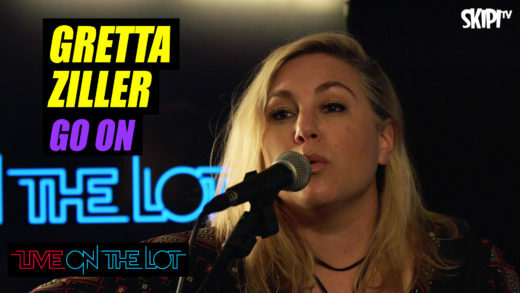 The incredible Gretta Ziller plays her latest single, Let It Go, live on Australia’s favourite country music show Live On The Lot. 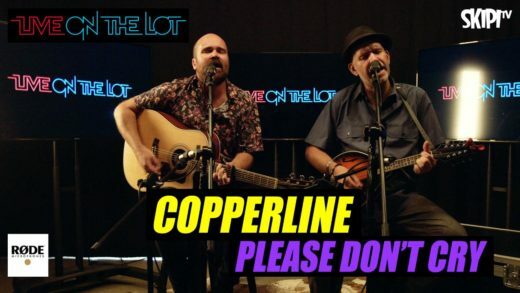 Brad Christmas and Ritchie Gosling from Copperline play Please Don’t Cry from the groups debut album, Rusty Fords & Weatherboards, on Live On The Lot. 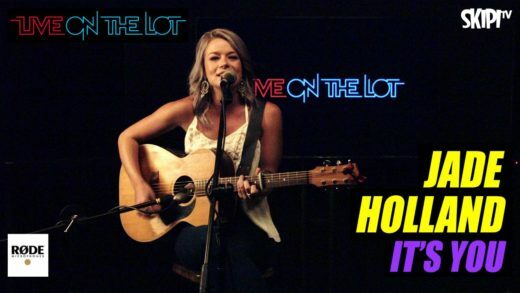 The incredible Jade Holland plays “It’s You” live on Australia’s favourite country music show Live On The Lot. 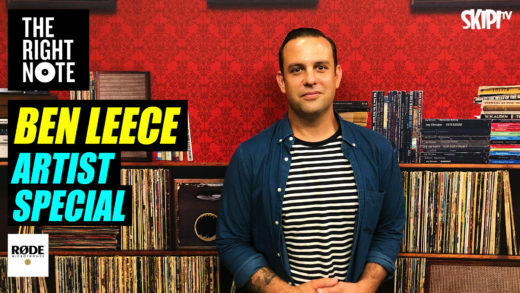 Ben Leece plays ’Nothing (Not Anymore)’ and ’Stuck to My Guns’ from his debut album No Wonder The World Is Exhausted, before talking to Rod Yates about working with Shane Nicholson, the LP’s deep lyrical themes, and why he almost quit playing music. 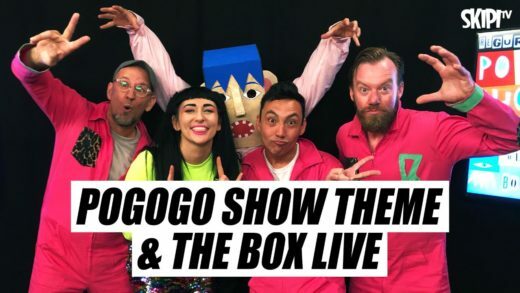 Legendary rock/electro/punk/poppin’ outfit Regurgitator dial in live performances of The Pogogo Show Theme and The Box from their new kids album live on SKIPI.TV. 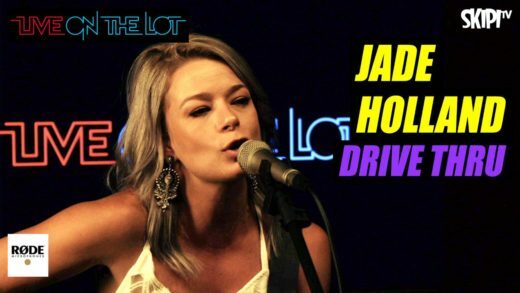 Jade Holland plays ‘Drive Thru’ off her album Dream Wild on Live On The Lot. 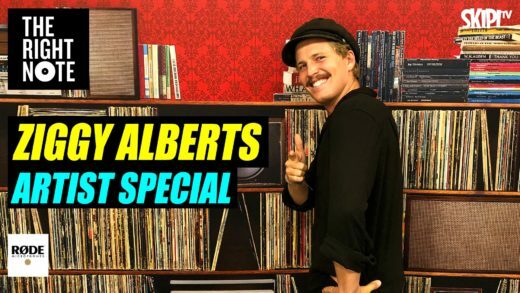 Ziggy Alberts performs ‘Bright Lights’ and ‘Laps Around The Sun’ before talking to Rod Yates about how he wrote the songs while travelling the world, what he learned about himself while busking, and why he’s been kicked out of laundromats.